Explicit #40 Reflections on the Tragedies: Where Do We Go From Here? 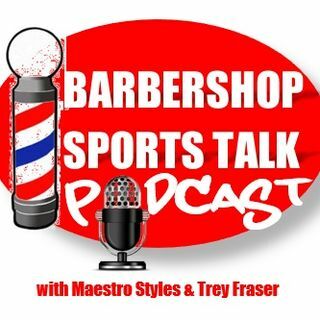 Explicit Episode 35-Cavs in doubt, Raps surprise, Thunder dominate, Warriors done? Explicit Episode 33 - Hawks swept, coaches fired, & Bryce getting Barry Bonds treatment!